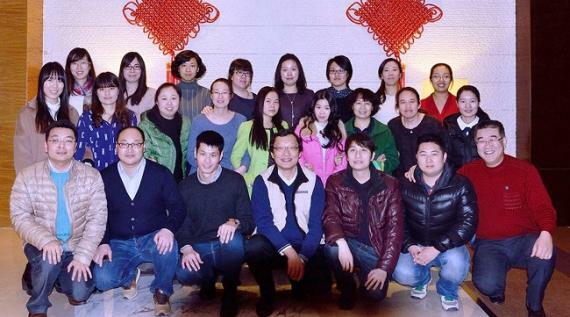 The staff at Jetwell Logistics Co Ltd based in Qingdao, China have just finished their Annual Meeting where they reviewed company data. They were pleased to note that during 2014, Jetwell Logistics handled 639 bills of shipment (average 2 bills per day) with their fellow UFO Members, which is nearly 6% increase on last year. Group Operation Manager, Ms Macarena Wang said "UFO has became an essential part of life for everyone at Jetwell. Everybody talks about UFO at our staff meetings - it is UFO that makes Jetwell closer to the rest of the world!"